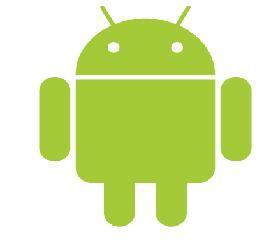 BlackBerry has announced the release of the latest BlackBerry SDK 10.2 which now allows users to run Android 4.2 apps. Finally, after months of anticipation, Flash on Android is dead. 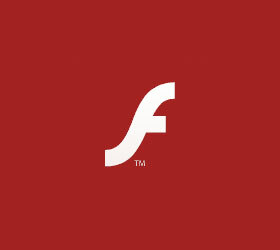 Adobe has stopped development on Flash for mobile platforms, instead focussing on desktop and AIR for mobile.